Dance Zone Dance Studio is located in the Millidgeville area of Saint John, New Brunswick that offers the experience of dance to children and adults,beginning as early as age 2. The programs offered range from a more recreational interest,introducing the joy of dance to a more intense instruction for those more experienced dancers with a great passion to compete. Classes are scheduled on weekends and weekday evenings. In December of each year, we host a Christmas recital to celebrate the season. 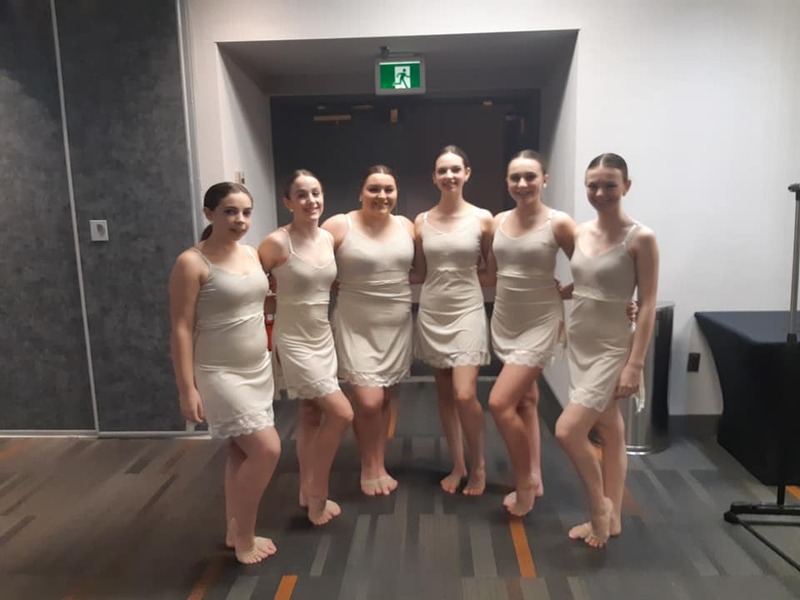 Of course, our main event is the end of year recital which showcases and celebrates the dancers year long hard work and dedication. It is the chance for family and friends to see their loved one perform. Both performances are held at the beautiful Imperial Theatre. Auditions for Troupe are held upon request in each year and are based on dancer's ability.